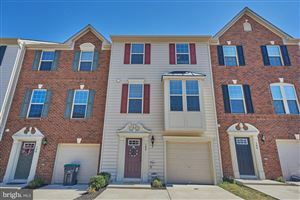 Homes in Fredericksburg, Stafford with fireplaces are very popular in the Fredericksburg, VA area and can be a wonderful feature of any property. 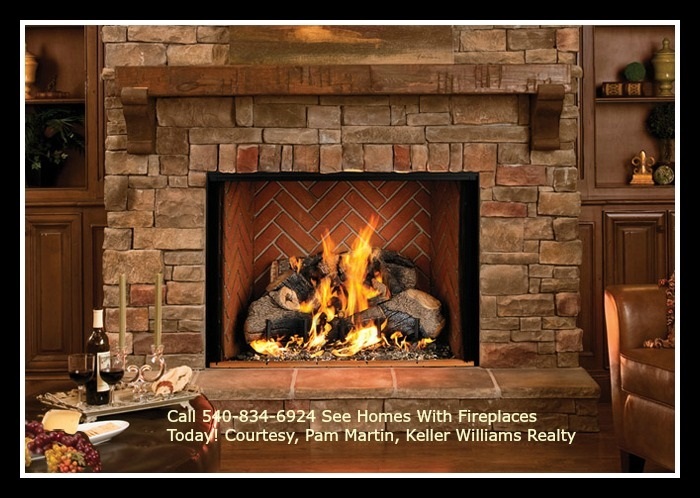 Call 540-834-6924 today and see homes with fireplaces in Fredericksburg, Stafford VA. However, they may represent a unique safety issue for homeowners in VA. Regular maintenance and upkeep are essential to keeping your home fireplaces stove fully functional, and therefore, fully safe for you and your family. To keep your home and more importantly your family safe while using your traditional fireplace, be sure to follow these simple safety and maintenance tips. Inspect your chimney at least annually, is ideally will be done by a specialist, but at a minimum, you can check to see that there's no debris, animal nests or other obstructions in your chimney. It's also a good idea if you are buying a home in Fredericksburg, Stafford VA to have your chimney inspected during your home inspection. Keep the area around your fireplace clear of home clutter and remove fireplace waste on a regular basis. If you haven't done so already, it's a good idea to install an adequate animal guard on your chimney. Birds and squirrels can easily take up residence here and can cause major problems. While using your fireplace try to use wood suited for burning. Soft and/or moist wood does not burn as well as dry hardwood. is can cause creosote buildup in your chimney. Never, ever, ever use flammable liquids to start or aid fire in your home chimney. Use a fireplace grate to keep embers from coming into the living space. A mesh grate will protect the interior of your home while still allowing adequate air flow to the fire. Do not shut the glass cover on a fireplace when there is a fire. An inadequate air supply will cause the fire to burn at a lower temperature, again creating dangerous creosote. These simple measures will allow you to enjoy your fireplace in your Fredericksburg, Stafford VA home for years. 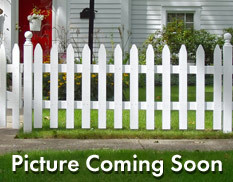 Pam Martin, Top eXp Realtor Fredericksburg, Stafford VA, 540-834-6924.